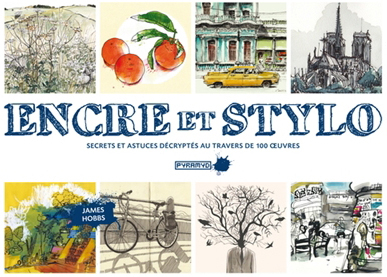 My new book Pen and Ink is published this year, and first out of the blocks is the French edition, Encre et Stylo (Editions Pyramyd), on 11 February. Editions in English, German and Spanish are published later in 2016 – more news here when these come out. The 208-page book explores the wide variety of approaches that the medium embraces, the range of pens and inks the artists use, and insights into how and why they use them. 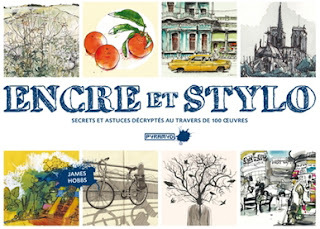 It includes around 100 images, by international illustrators, artists, urban sketchers and students – some you may know already, some you probably won't. Who is in Pen and Ink? Here's a list of the 34 artists who generously agreed to let their images be used. My heartfelt thanks to them all. 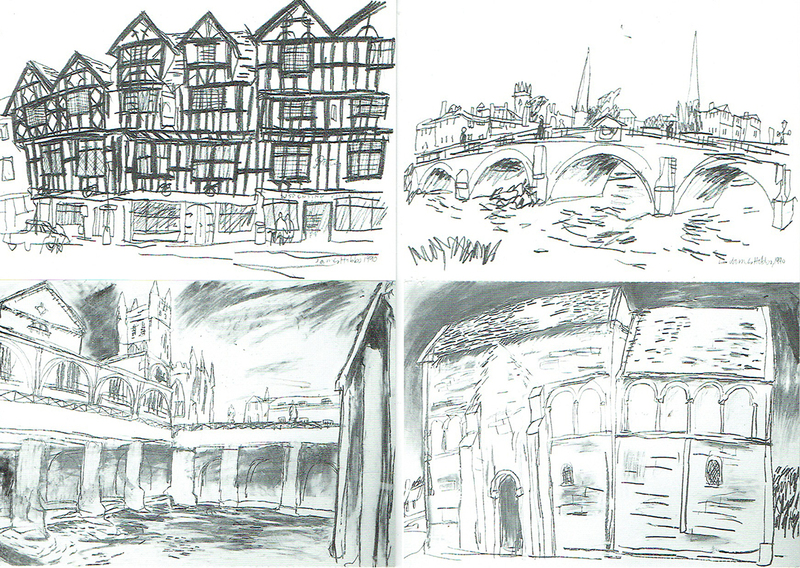 There are some drawings by me as well. You can order the French edition on Amazon now.